← Hard Water, What is it? And do I have it? Turn off the water going to the house at the main source. Open all of your faucets and spigots. This allows the trapped air to escape. Turn on your main water and shut off every water outlet. If the problem persists you may need to look at replacing (or installing) your air chambers. If the problem is not solved, check your water pressure. You can buy a gauge at your local hardware store. Your pressure should be between 50 to 80 psi. If it is higher, you can contact the water company and tell them about your high pressure problem and see if they can assist you. 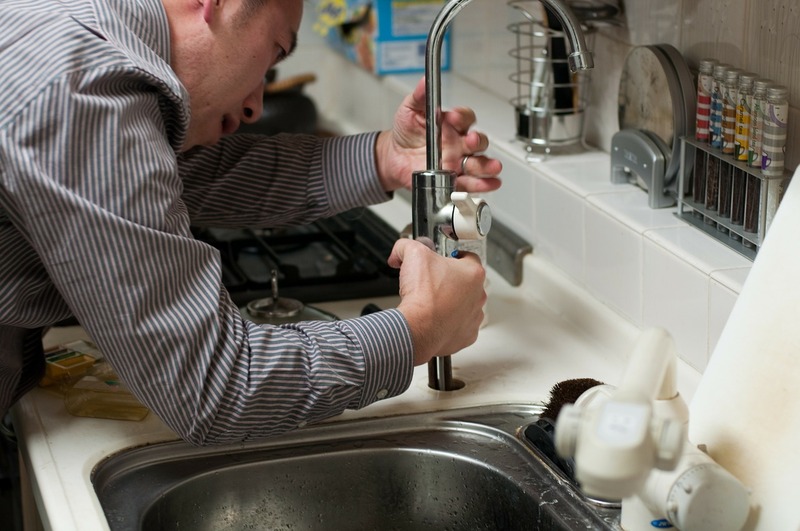 You can call a professional plumber and they will be able to fix your problem.